'Tis the season, alright! I donâ€™t know about you guys, but I keep having to pinch myself every now and then to remind me that the holiday season is really fast approaching. As a matter of fact, with all the Friendsgiving lunch and dinner commitments I already have in my calendar this month, I might as well say that the holidays are upon us. This year has flown by so fast, at least on my end. And while Iâ€™m still so not psychologically ready to get all-festive nor bring myself to start decking the halls, I'm so excited to share our picks for holiday gifts for the jet-setters in your life! Of course, you can also get a gift or two for yourself! Bianca and I have put together a list of things we've tried ourselves, some items from our fellow bloggers, and items from ShopGTGL. This post contains affiliate links. You never pay more, but we may receive a small commission that supports the site. Solid, durable tripods aren't just for professional photographers anymore. And no, they are not strictly for DSLR users. Your mirrorless cameras deserve it too, and if you want to use it for your phones, there are appropriate accessories to make it fit. 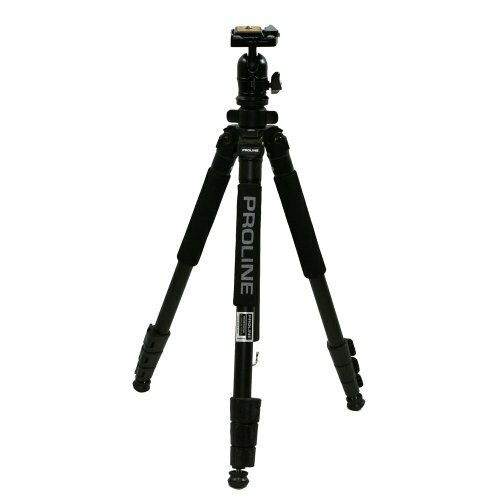 Bianca bought this Dolica Proline tripod after a guy who was taking pictures of himself and his lady friend at the Tree Tunnel in Point Reyes recommended this brand to her. Yes it is another thing to pack but without it, Bianca would not have been able to take their anniversary photos in Austria's Wachau Valley. After 5 years since her hiking adventures began, Bianca finally decided to invest in some hiking shoes. There comes a point when sneakers won't cut it and she looked for something that would have been good for those sandy rocks in Moab to chasing waterfalls in the Pacific Northwest. 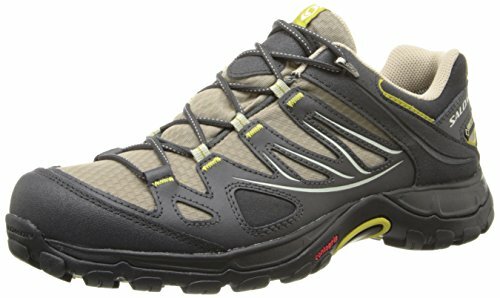 And she got these Salomon hiking shoes, which are lightweight and waterproof. With the right pair of socks, you can climb any mountain and traverse across those calming streams. Do you have a lover of Scandinavian everything in your family? Well, my sister, Bianca, and my brother-in-law, Jesus are such. 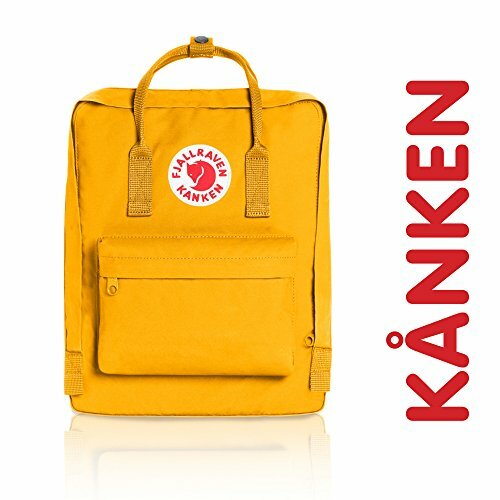 So on their trip to Denmark last year, seeing that everyone from the school boy walking home to the office worker on her scooter sported one of these classic Kankens, they bought one for each of them. The classic size is one Bianca often uses while hiking because it's so light, therefore she's able to pack water, food and camera gear without having to bear the weight of a bag. This light-weight racerback tank top is the perfect apparel to pack for the traveler who loves hiking, a lot of city walking and squeezing in some yoga or other fitness activity in her travels. This tank top drapes and stretches. Itâ€™s so comfortable that itâ€™s great for lounging around on staycations, too! 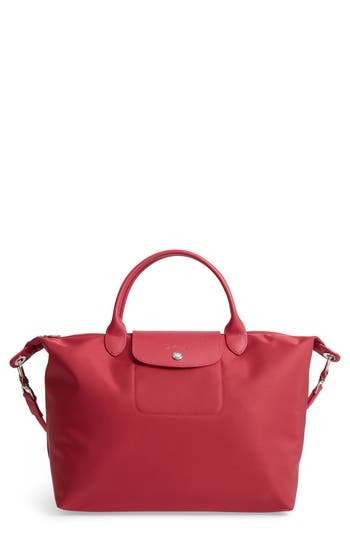 Who doesn't love the handy dandy le pliage tote? It's seriously one of the most practical bags out there. Our dad bought this for our mom last Christmas and it really has become her go-to bag. It's her everyday bag with her usual pile of stuff, but because it is the medium size with a strap, she's even used it as a small carry-on when she has packed it with some clothes. This one is from a fellow blogger. This fun and colorful geometric design is for anyone who loves travel and has "wandering soles". The footprint was exclusively designed by Two Wandering Soles, a website focused on Responsible & Adventurous travel for wanderers on all budgets. Plus, 10% of your purchase will be donated to Feed My Starving Children, a non-profit that delivers meals to those in need around the world. Supposedly all our gadgets should make our lives simpler. Well that depends on how many gadgets you have to maintain and charge. 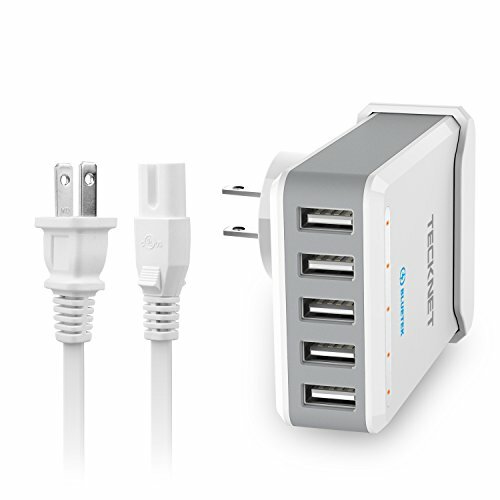 With phones, iPads, watches, GoPros to charge, multiplied by x number of kids, a multi-port charging device can save space not only for your electronics bag, but also when you have a limited number of outlets when traveling. This also means you only need to pack one of those outlet converters, since those can get chunky. This comes with a cable plug or a wall plug. Help your jet-setter loved one get organized with this linen pouch. Itâ€™s perfect for keeping passport, boarding pass and foreign currency together and handy. Itâ€™s also great for organizing makeup and brushes, pens, jewelry, small chargers, SD cards or the random travel essentials. It even fits plus sized phones! Simple, comfortable and stylish. This statement loose-fitting top is the top every femme traveler has been looking for, to look effortlessly fly in their travels! All the traveling can do damage to your skin, so if there's a way to bring your weekly regimen with you, definitely do so. 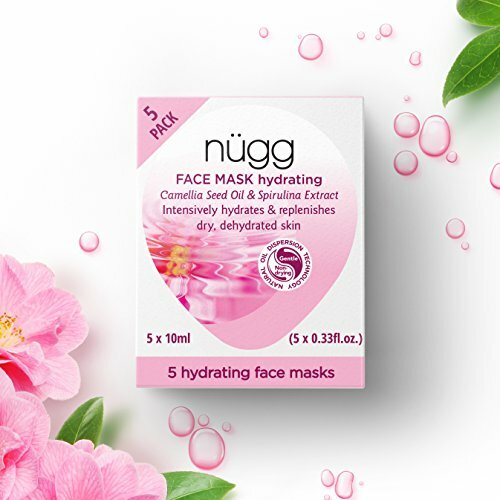 Thankfully, these Nugg face masks come in 5 pods. So you can bring as many pods as you need depending on how long you're traveling for. It's so refreshing and you feel the difference immediately after rinsing. If you want, you can also leave a thin layer overnight! Bianca has shared how keeping her hands free when she travels with Jesus is paramount to being able to assist her husband who has mobility issues as a result of his stroke. 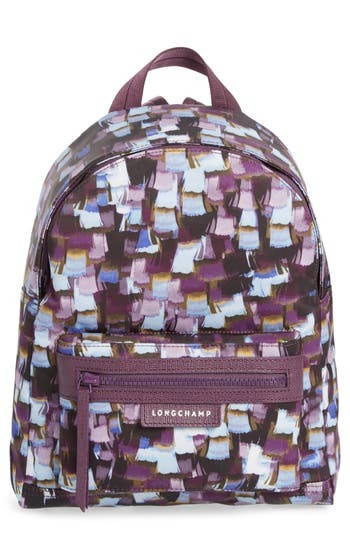 Those times when she chooses to be fashionable, this Longchamp backpack combines fashion and function. It's very light too! An added bonus is that it's waterproof. On her recent trip to Vienna, the bag got soaking wet with the rain, but everything inside stayed dry. This is another one from our blogger group. 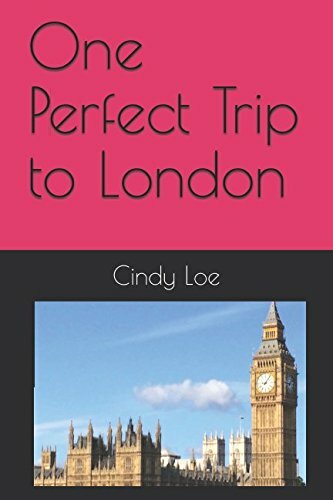 One Perfect Trip to London is authored by travel writer and podcaster Cindy Loe of One Perfect Day in Travel. The book goes beyond the typical guide book as it provides detailed recommendations including walking and/or public transportation directions and hotels. It also includes links for booking special experiences, such as a Saturday evening wine tasting experience on the London Eye! This is the second Olympus Pen in the family, with Bianca owning the E-PL7, and me finding how easy it is to use, I decided to invest in a travel camera for myself. Definitely a lot better quality than your mobile phone, and a lot more portable than a DSLR, it fits our needs as a family. It's WiFi connection allows you to connect it to your phone to download the photos wirelessly and to use your phone as a remote as well. Also a plus is you can purchase different lenses. 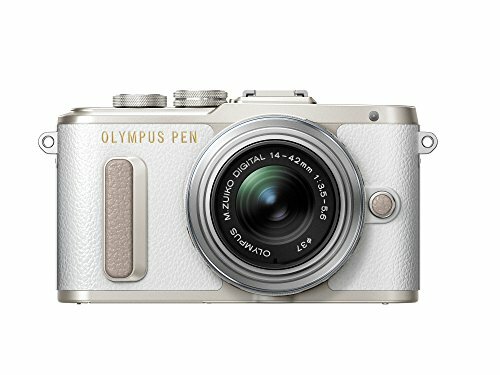 This camera may just be as stylish as you! Any traveler would appreciate this practical pouch! Itâ€™s great for storing toiletries and grooming essentials, or GoPro and gadgets. It's lined with nylon so it has some water resistance. You can add personalization to this bag for that special touch. For your dear yogi, they don't have to miss their daily sun salutations while on vacation. 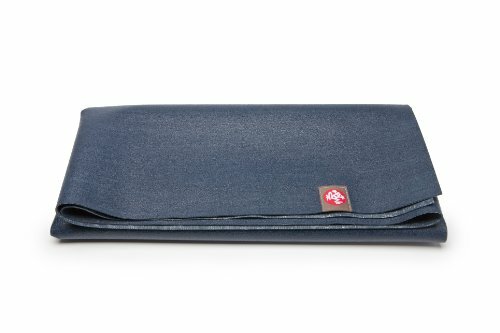 With this light - super light - foldable / rollable yoga mat will fit in their travel bag easily, and opens to 68"L x 24"W.
Has someone in your life recently stumbled upon bullet journaling? Or perhaps someone who has kept a journal all their life? 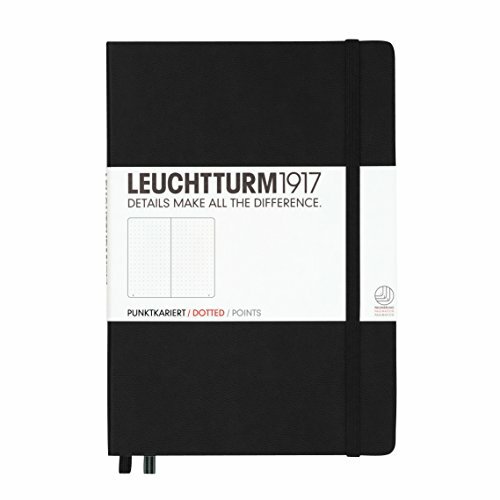 Bianca has used this Leuchtturm1917 notebooks personally and at work and she says not only has it kept her productive, it also has kept her creative. The dotted pages are so versatile for all those lines you'll probably draw, or pixels to color. From a planner, to a journal to a scrapbook, it's a really neat way to organize your thoughts. Another product from our blogger group. Get inspired by this recently released book by traveling couple Jaynie and Scott Wall of Backpacking Detours Travel Blog. 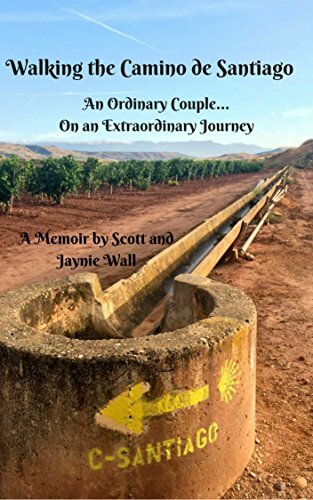 Walking the Camino de Santiago: An Ordinary Couple...On An Extraordinary Journey details Jaynie and Scottâ€™s contemplation on embarking on the 500-mile hike through the UNESCO Heritage Site and actually conquering it. The book should not be mistaken as a guidebook, but Jaynie and Scottâ€™s storytelling of their extraordinary journey provides plenty of information to would-be pilgrims.